Tools4ever’s IAM Identity and Access Management software automates manual procedures in the user life cycle process. From the Active Directory to TOPdesk, the information in your organization’s different systems needs to be up-to-date. Changing the data in all these systems takes up a lot of time, but the Identity Access Management (IAM) and TOPdesk link automates these tasks. The link makes sure that your user accounts are managed in a timely, uniform, and efficient way. User life cycle management. 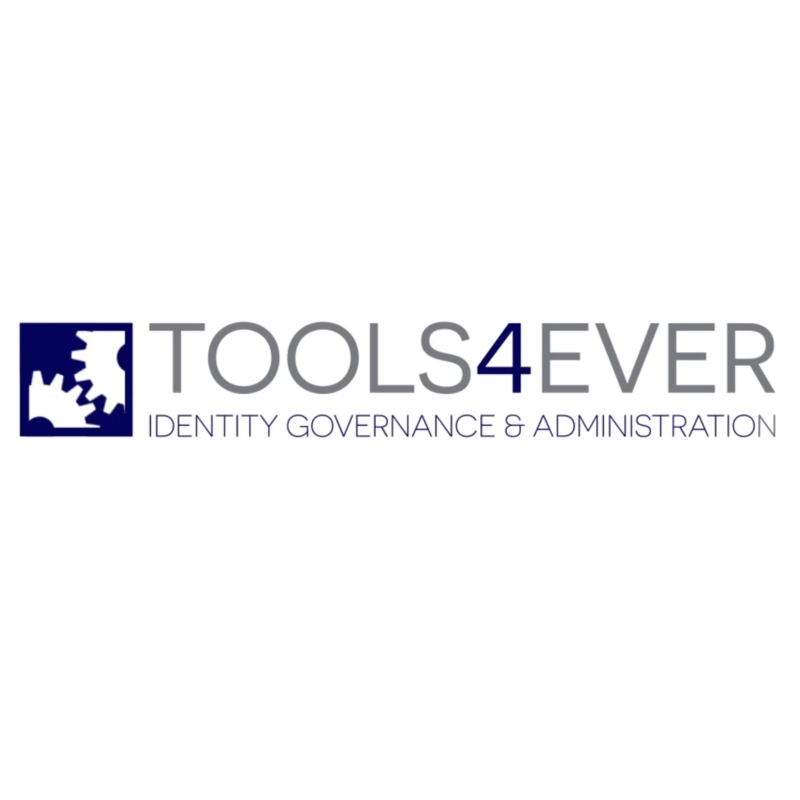 Tools4ever’s IAM Identity and Access Management software automates manual procedures in the user lifecycle process; Employee commencement, Staff advancement and Ticket management. All manual and script-based actions, such as creating a new account or resetting a password, are recorded in IAM as scenarios. They determine what needs to be changed in which systems and applications. IAM can periodically read out data, but also writes data to TOPdesk. This link automates the entire management process, saving you time and money. For more information visit https://www.tools4ever.nl/topdesk/.